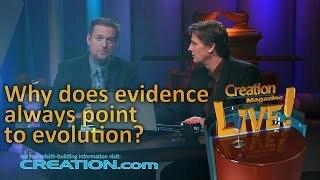 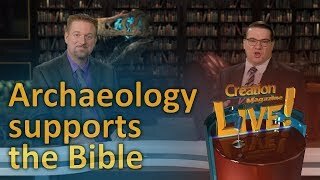 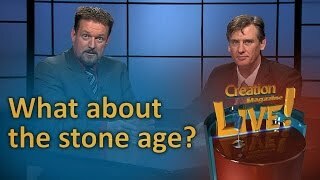 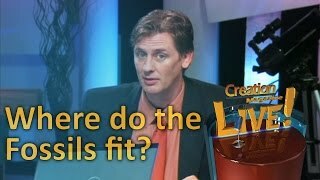 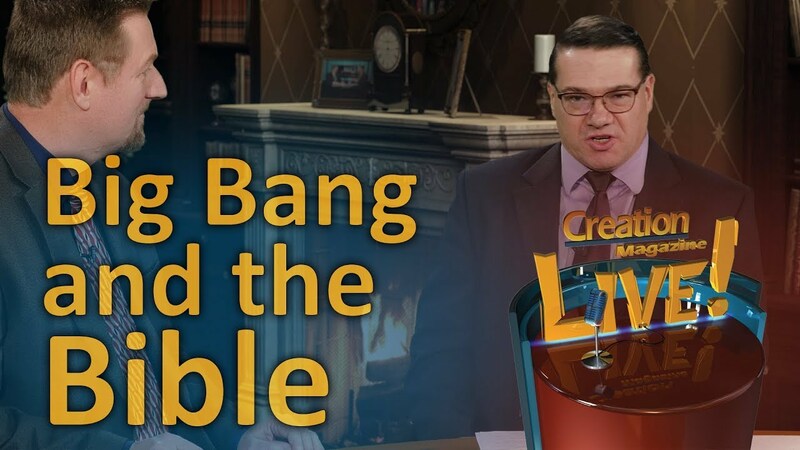 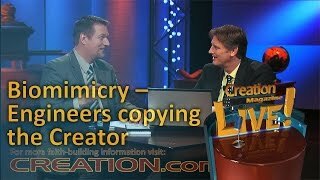 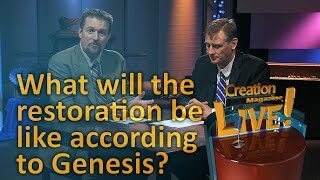 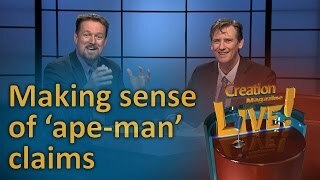 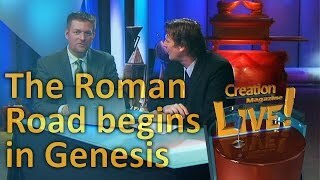 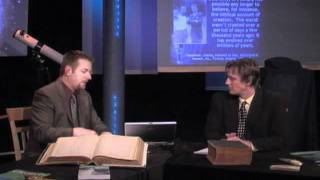 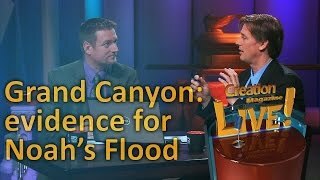 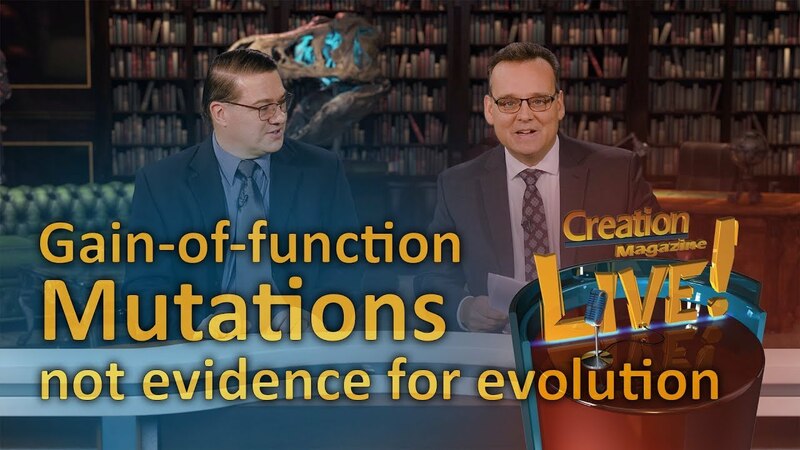 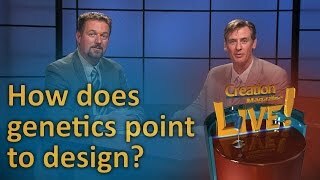 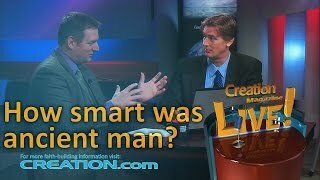 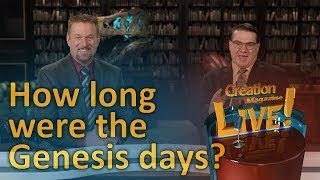 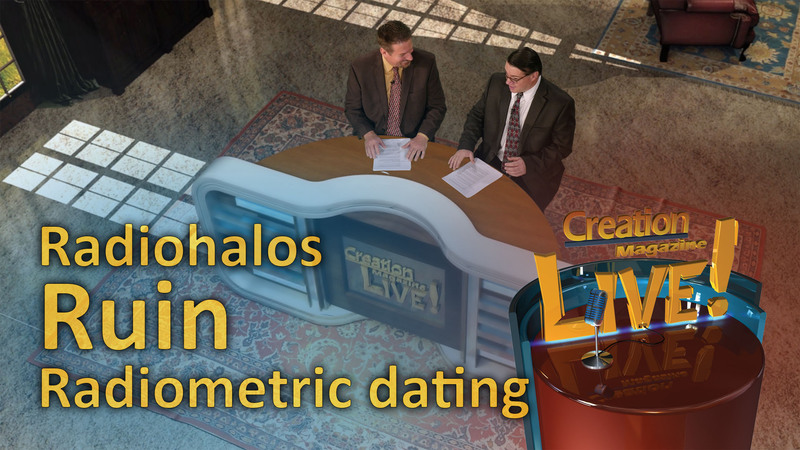 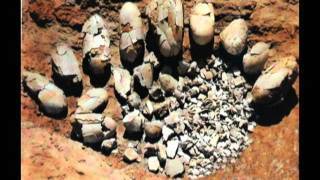 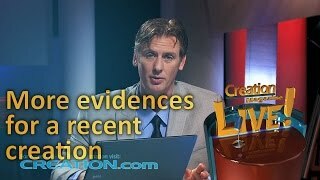 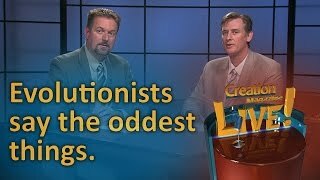 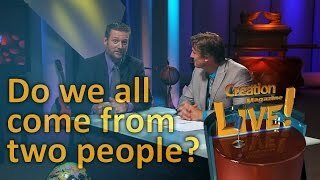 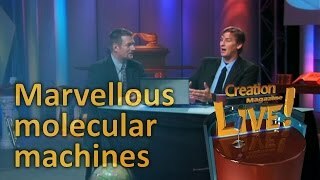 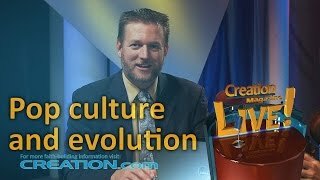 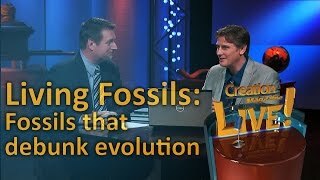 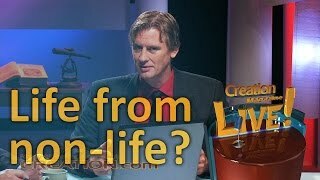 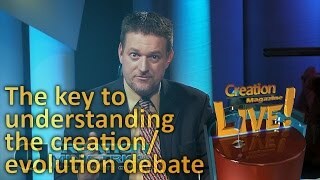 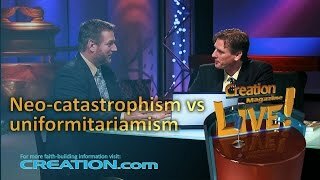 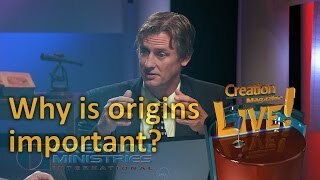 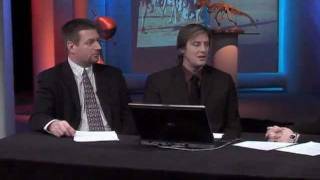 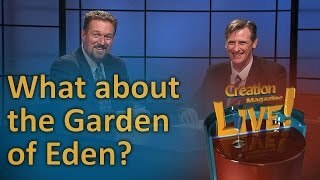 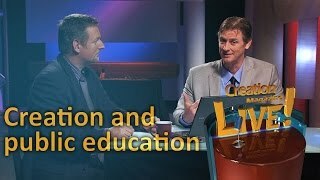 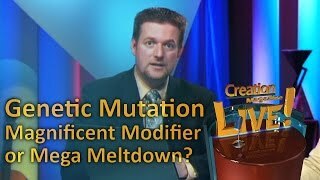 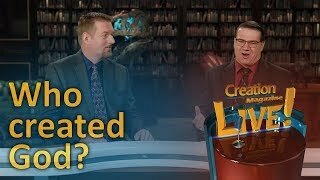 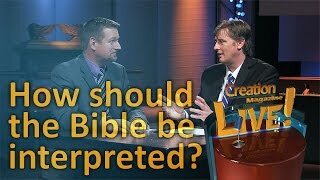 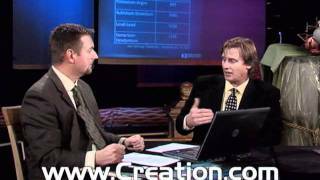 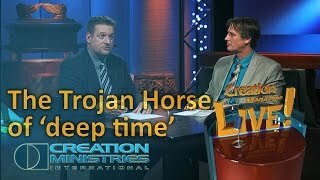 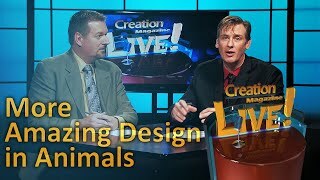 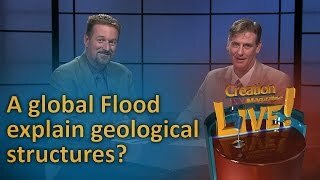 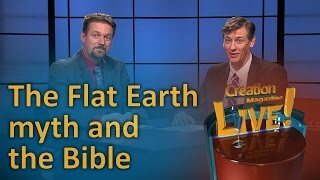 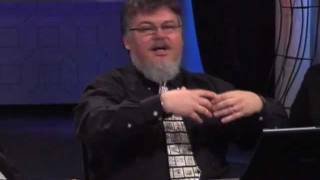 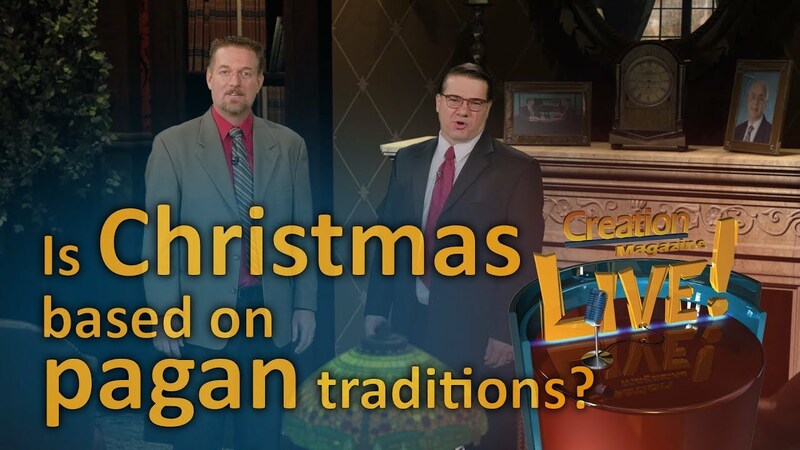 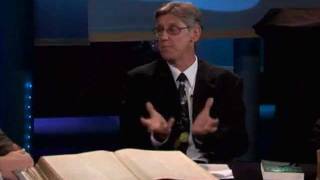 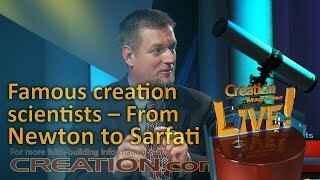 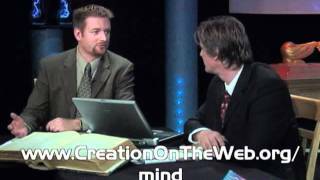 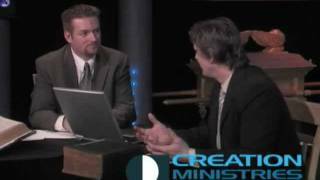 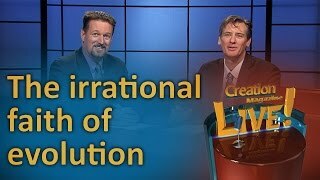 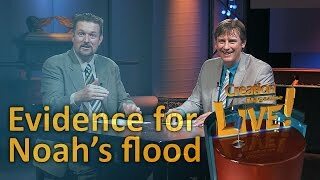 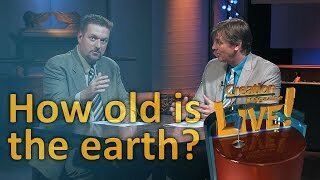 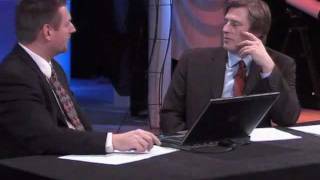 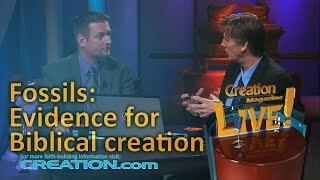 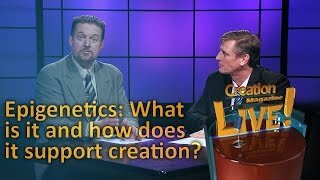 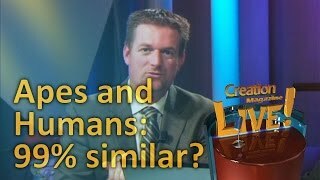 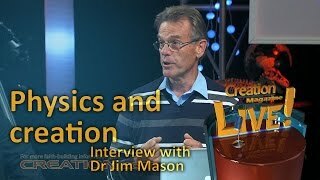 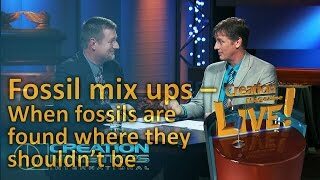 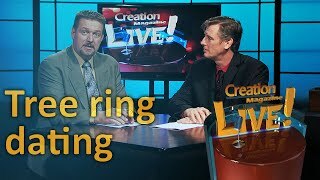 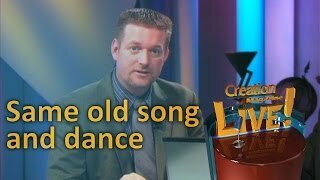 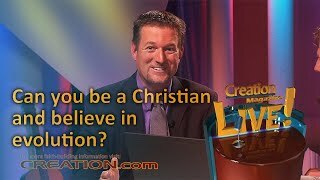 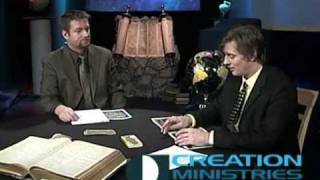 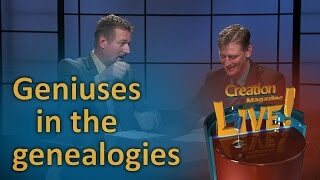 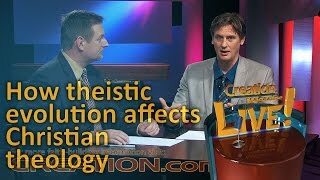 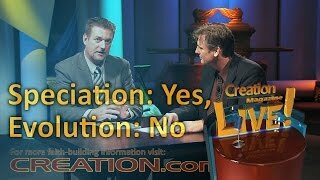 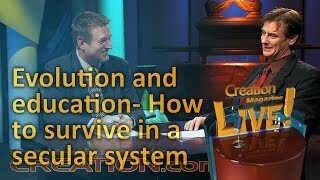 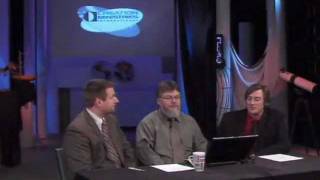 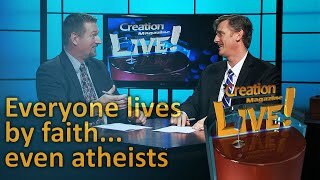 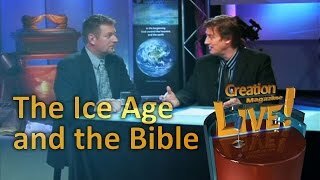 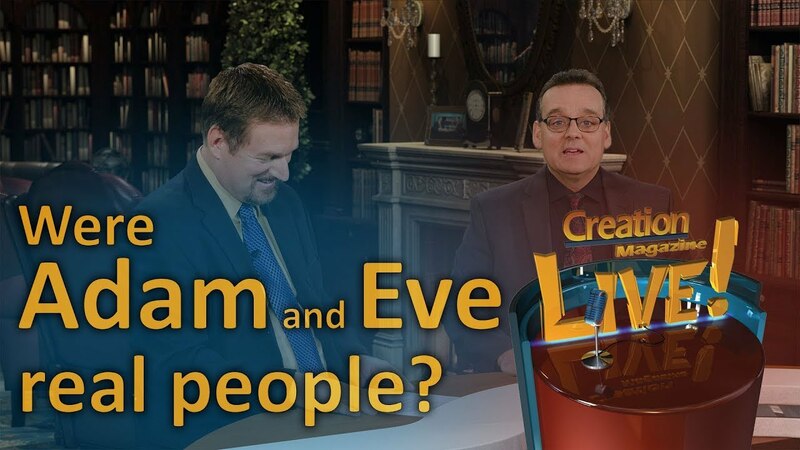 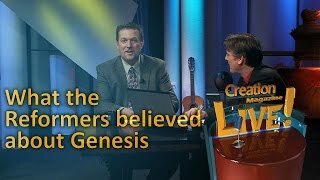 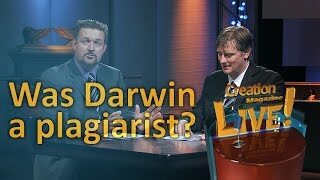 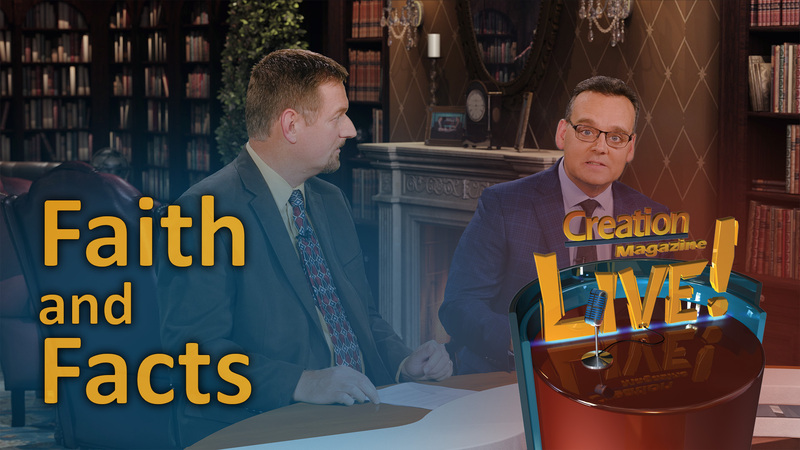 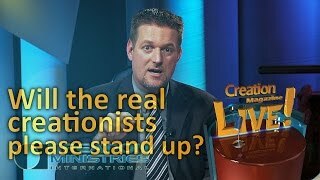 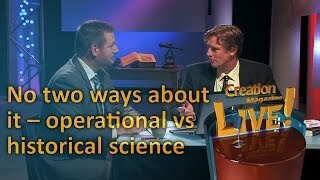 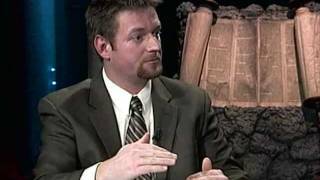 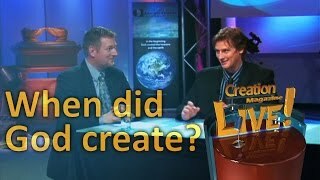 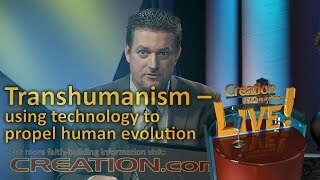 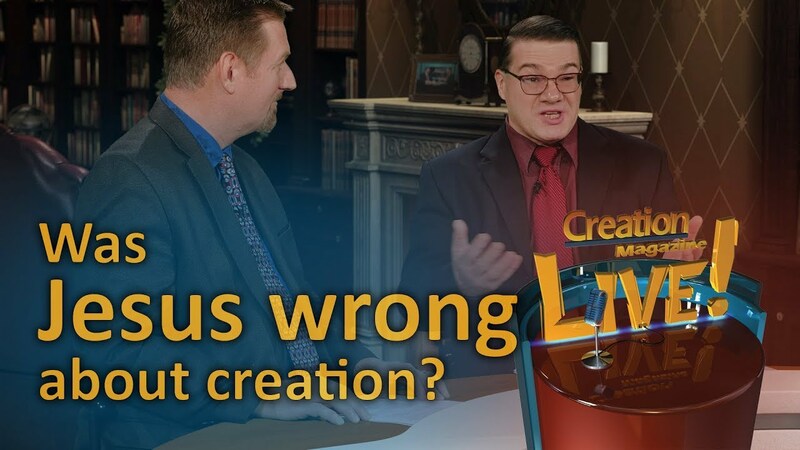 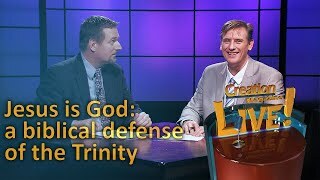 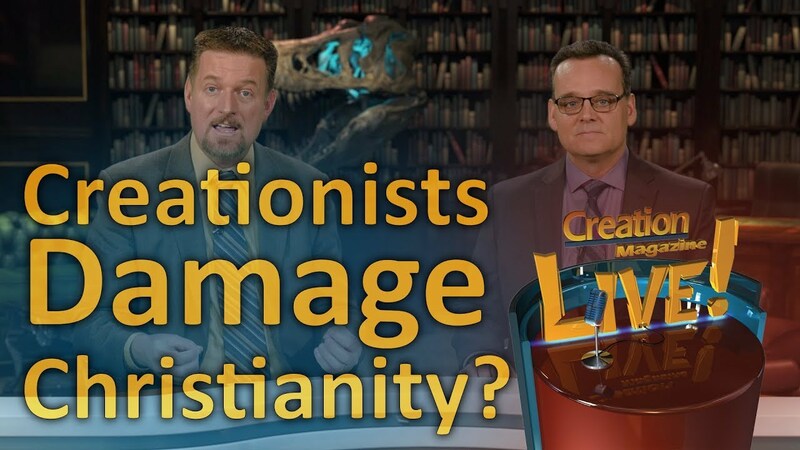 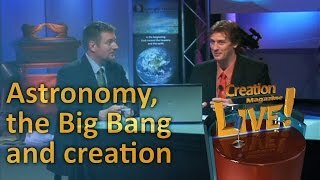 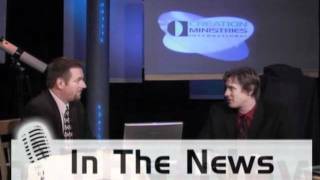 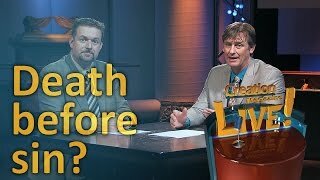 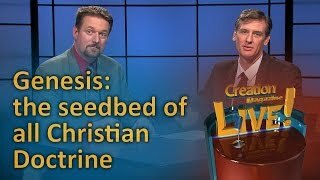 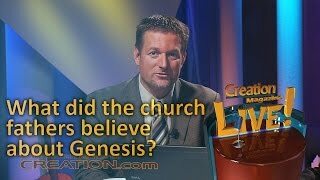 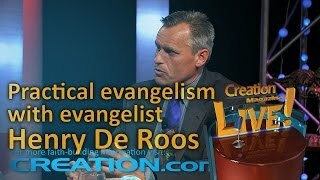 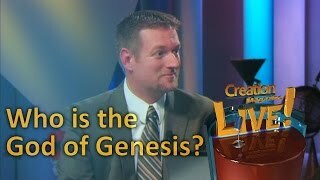 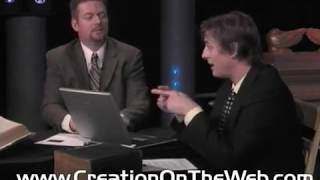 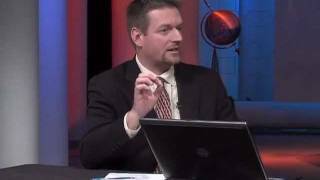 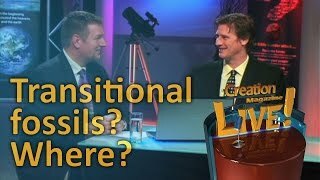 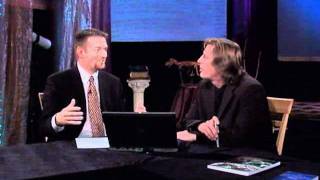 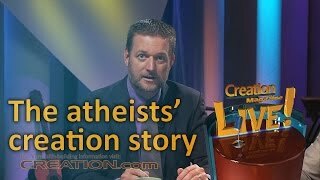 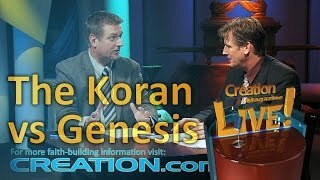 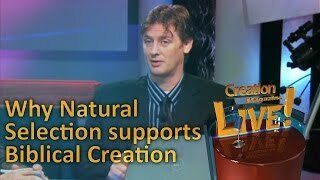 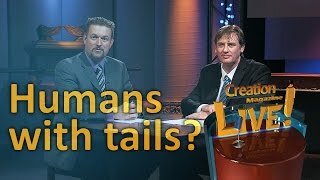 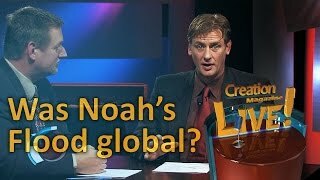 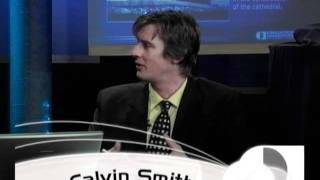 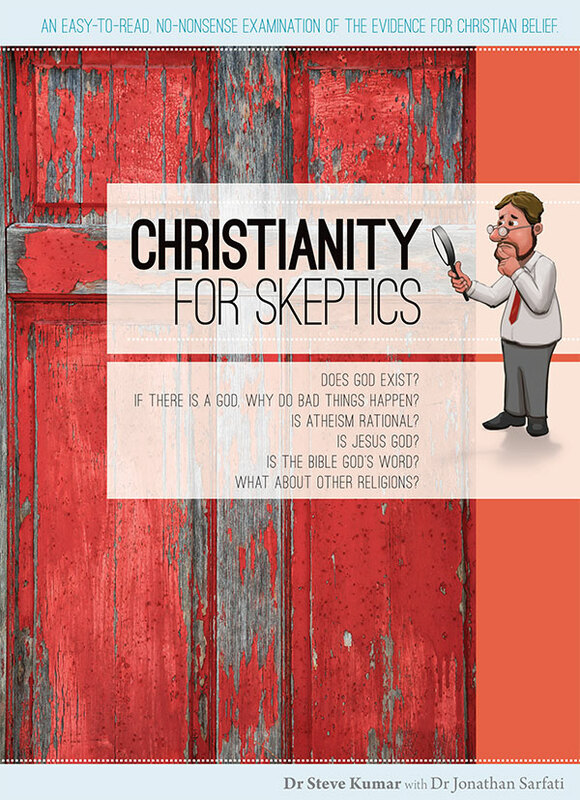 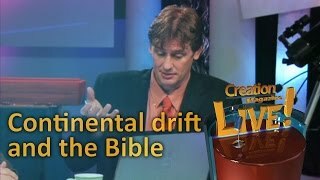 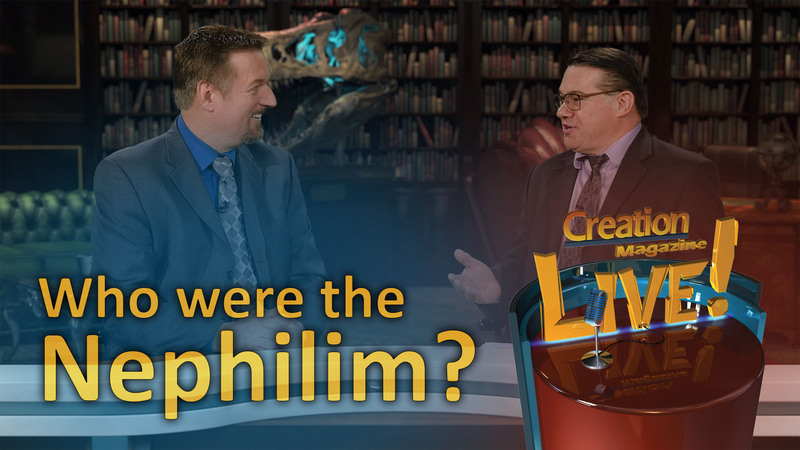 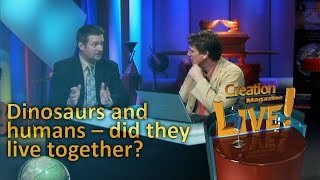 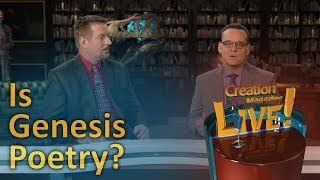 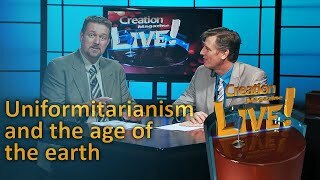 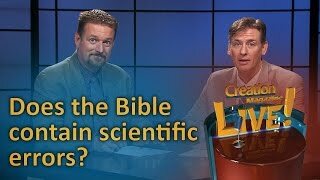 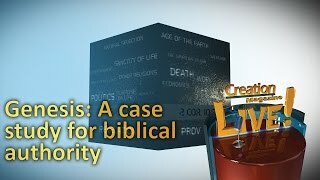 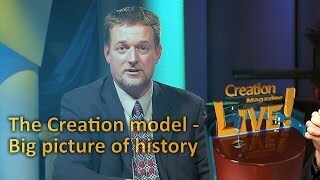 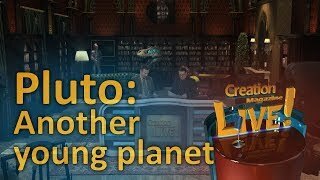 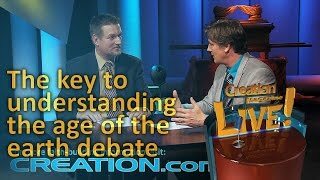 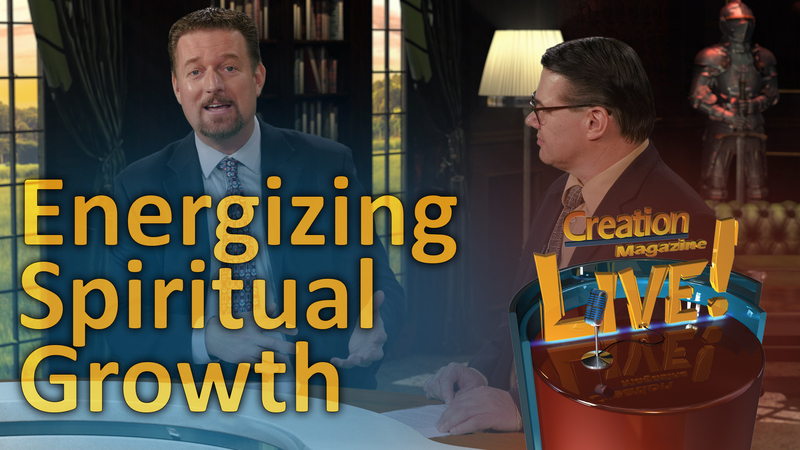 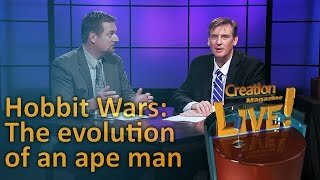 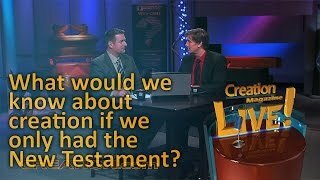 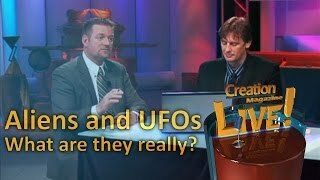 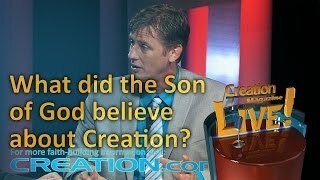 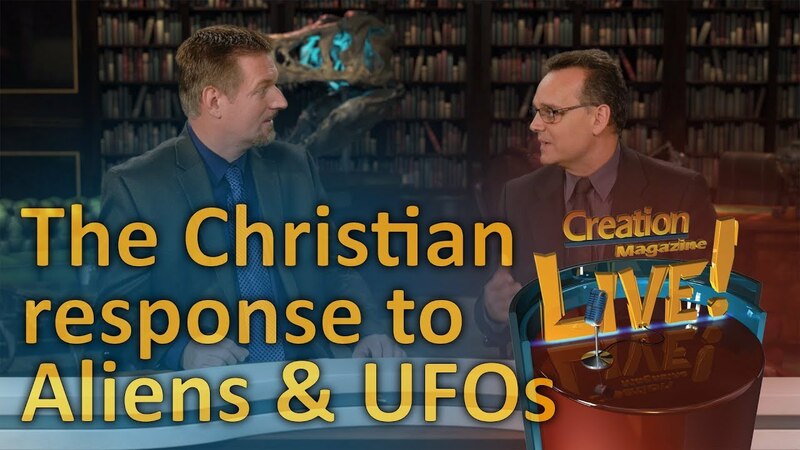 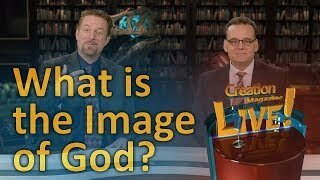 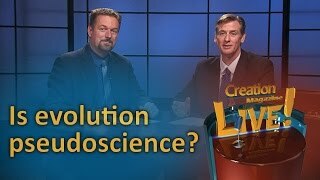 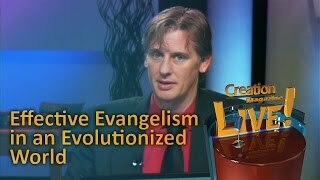 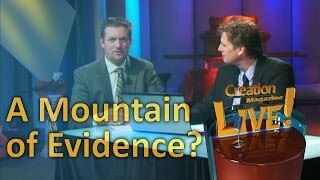 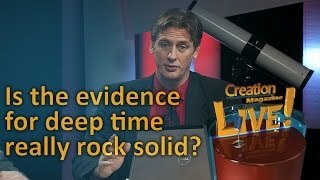 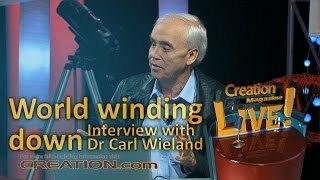 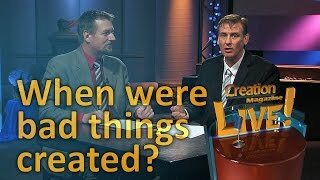 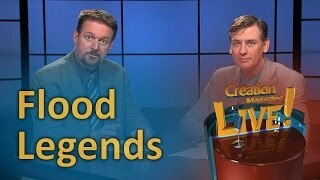 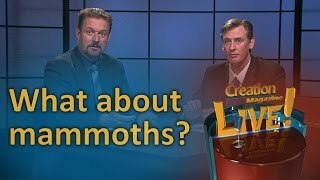 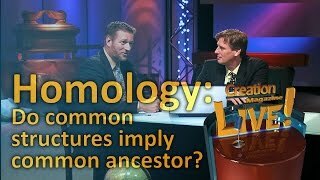 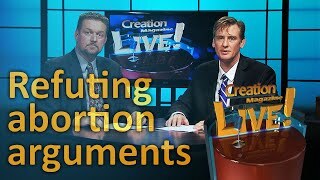 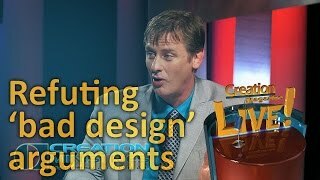 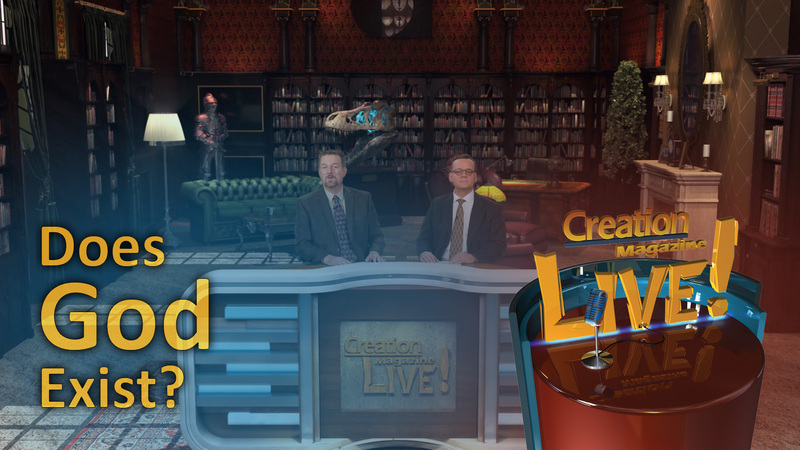 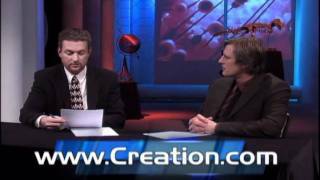 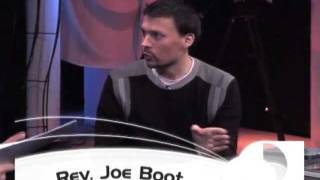 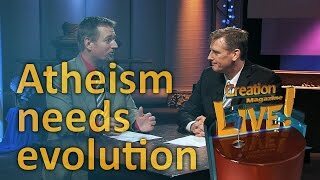 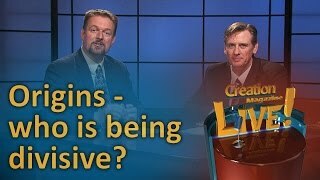 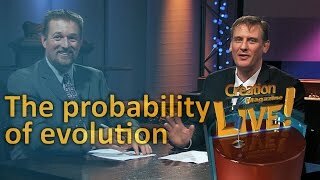 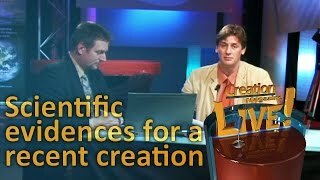 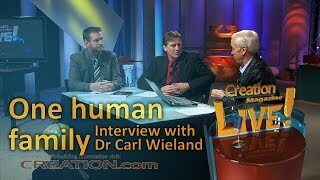 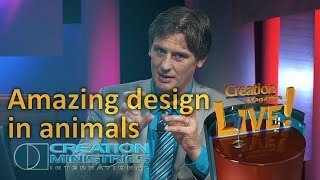 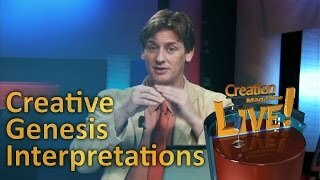 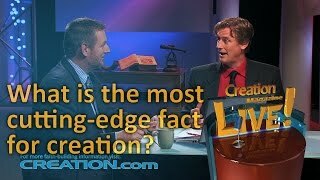 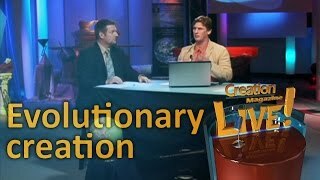 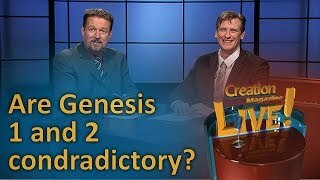 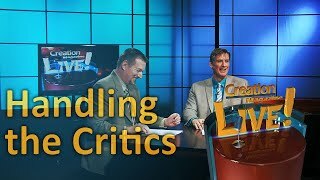 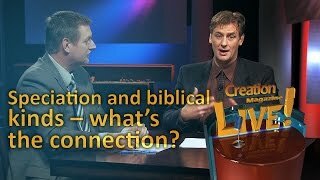 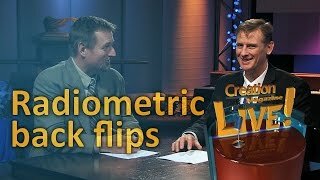 Are biblical creationists damaging Christianity by ignoring modern science? 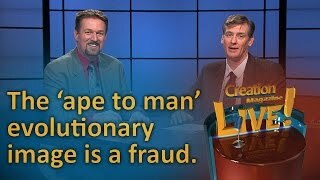 We have been accused of that, but the truth is exactly opposite. 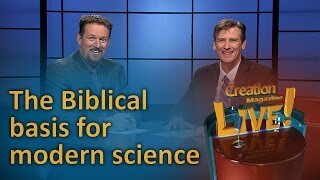 Science supports Scripture. 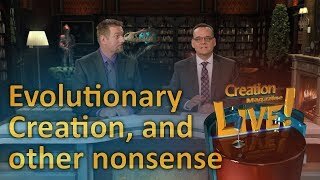 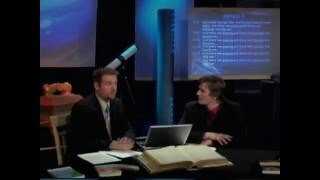 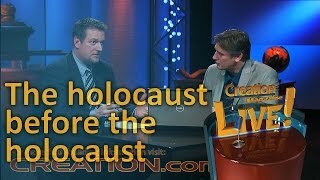 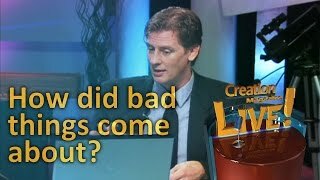 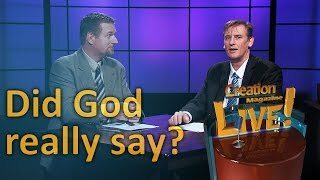 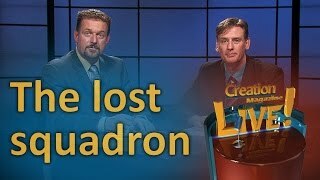 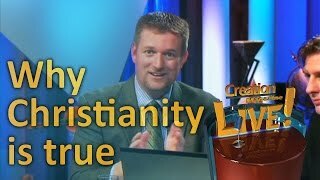 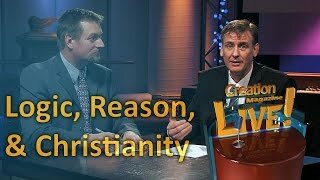 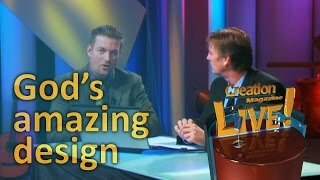 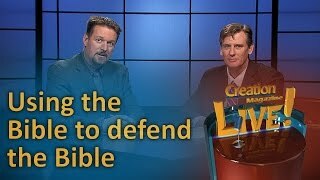 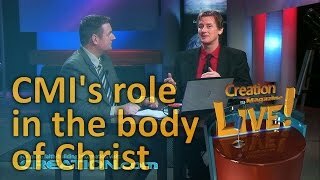 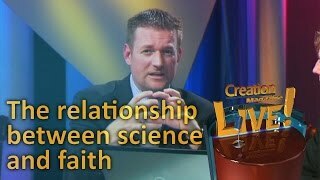 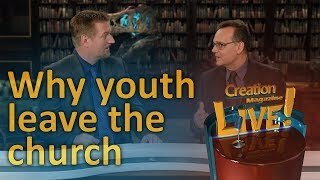 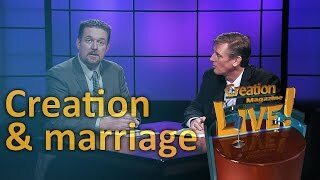 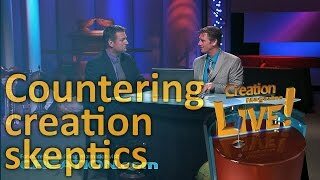 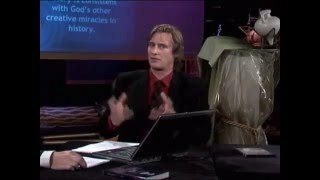 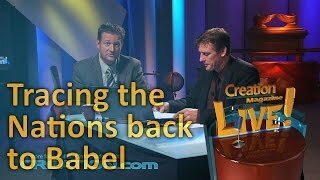 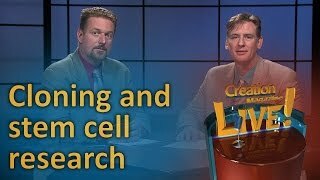 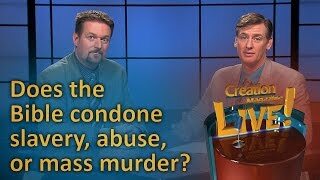 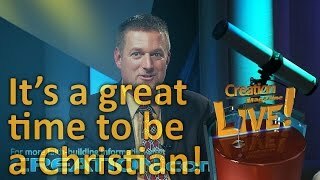 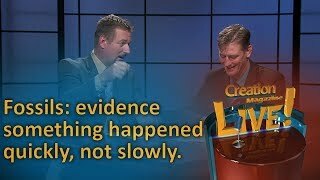 Damaging Christianity by ignoring science?